Come to Spain to learn Spanish and have fun!! 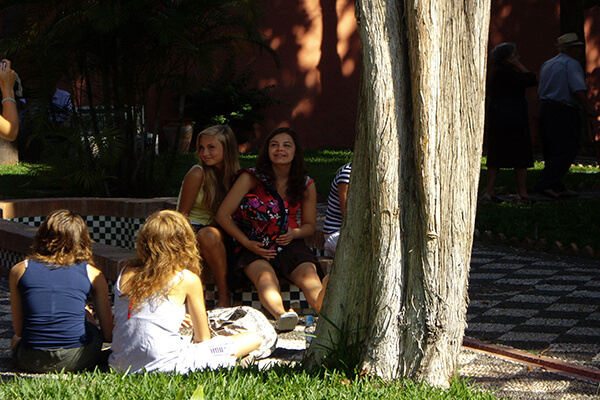 At CICA, we are committed to delivering the most inspiring and motivating Spanish study tours. Our educational trips combine intensive Spanish studies with enjoyable afternoon activities that allow students to explore Granada´s most spectacular sights, get to know in depth insight into the Spanish way of life, and further put their Spanish skills into action. CICA is a great opportunity to study abroad while enjoying vacation courses of Spanish plus sports. Stay with a host family to surround yourself with the Spanish language and way of life. Or if you prefer, stay with other students or in private residences. All accommodation is regularly checked, to make sure that it meets our standards. All our teachers have a recognized teaching certificate or a University degree, or equivalent, accepted by the private sector. Their teaching qualifications are verified, and their homes inspected to maintain the highest standards. It is very important for us that our teachers are in tune with our students, making them enjoy while they learn, making the most of this experience. Sometimes, the lesson will be attended outside the school, visiting some place in Granada where they will have to use their Spanish. Every student will receive our course material specific for his/her Spanish level. All our course material is unique and is developed by our teachers. Educational trips not only provide a dynamic and exciting platform for pupils to enhance their learning, school trips abroad can also help students to grow in confidence, gain independence, and broaden their horizons, as well as providing pupils with the opportunity to discover a new country. Allowing students to study outside of the classroom can be the key to sparking an interest in a subject and encouraging them to pursue it in the future. We carefully consider every aspect of our trips to ensure that you have the best time possible. So have a look at the choices and you’ll soon be learning Spanish through one of our wonderful programmes! We offer different Spanish programmes that can be combined with many different activities. We have prepared a vast variety of teenage programmes such as study trips to Granada or Almunecar, which follows the same idea: learning Spanish in an entertaining way! 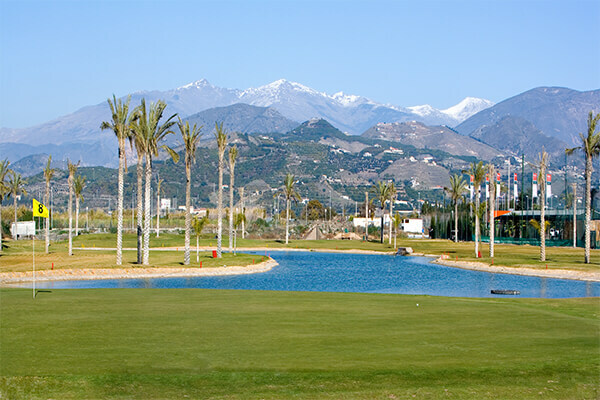 We offer sports like golf, tennis, water sports, riding, etc. As in summer camps, kids will enjoy the best activities while they meet many new people. Our students will have the opportunity to practice a new language and their favourite sport, while they discover one of the most touristic cities in Spain.